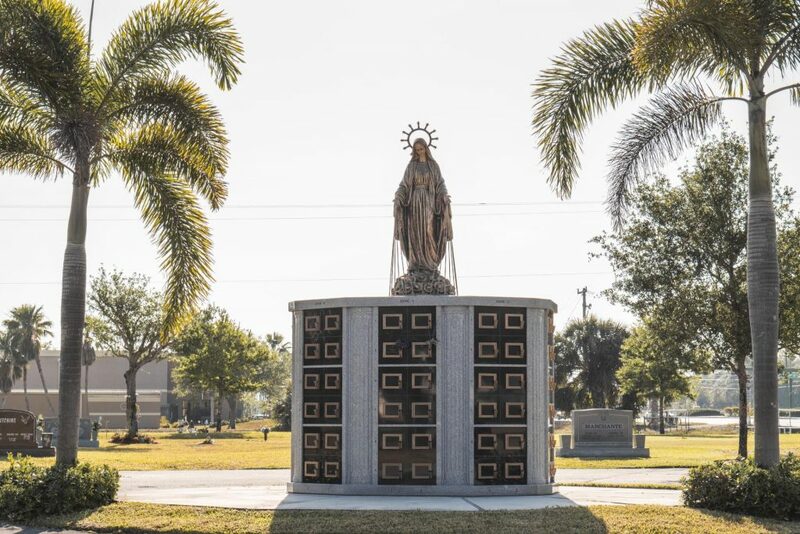 Your choice of a Custom Family Estate Mausoleum is an elegant and lasting tribute to your family, your faith, and the great Catholic traditions. 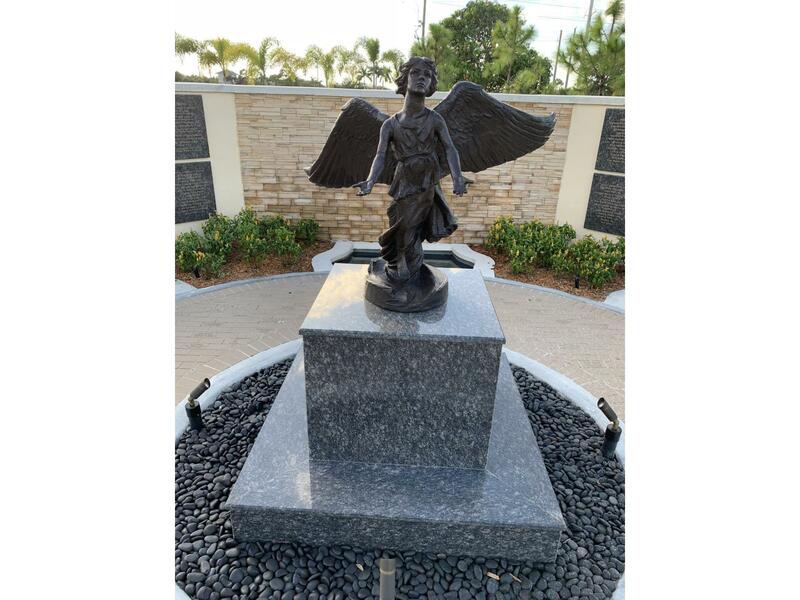 A Custom Family Mausoleum celebrates family and individual legacies in a beautiful and highly dignified manner, creating a special intimacy that allows your family members to visit, pray, and reflect on cherished moments in an enclosed alcove protected from the elements. 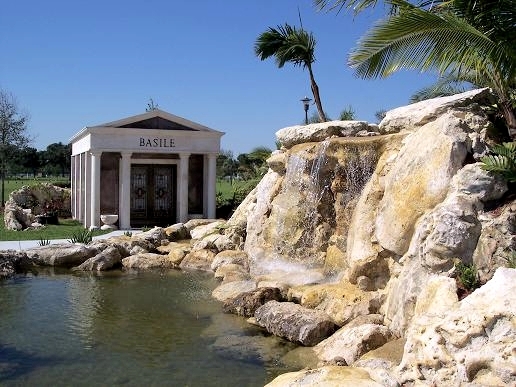 A Custom Family Mausoleum provides superior, above ground entombment in a private structure. 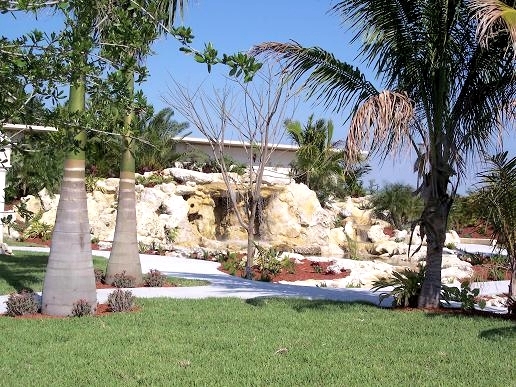 Personal mausoleums offer a sensible investment for the future while eliminating the need for individual burial vaults and additional memorials or markers. As Catholic faithful, we acknowledge the respect that is due the body, the temple of the Holy Spirit, even after death. 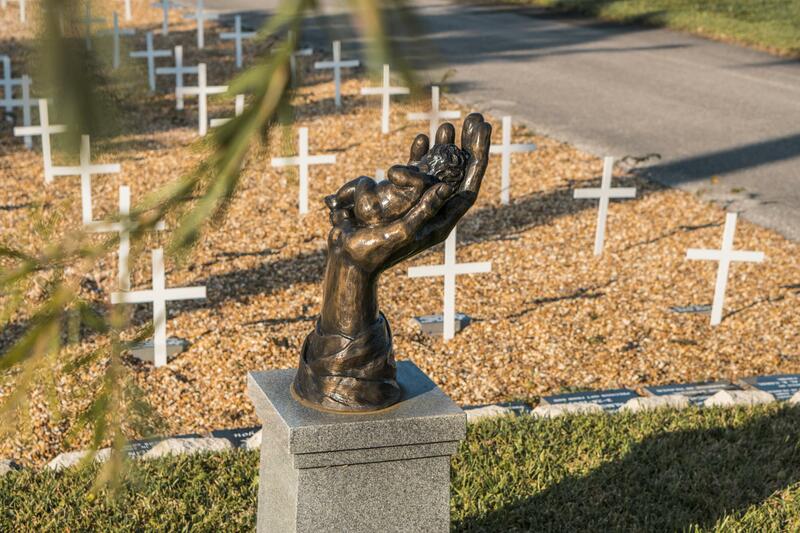 This respect is also due to cremated remains, which is the body in a different form. 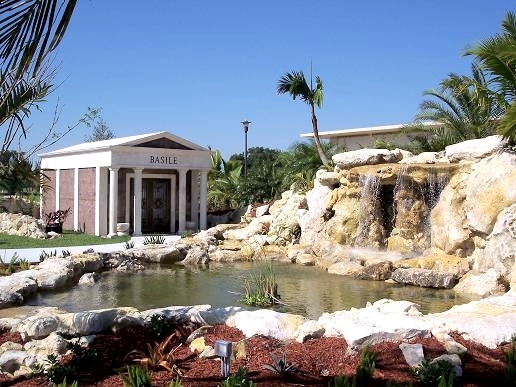 When cremation is chosen, a columbarium offers a dignified final resting place for the cremated remains in a semi-private setting. 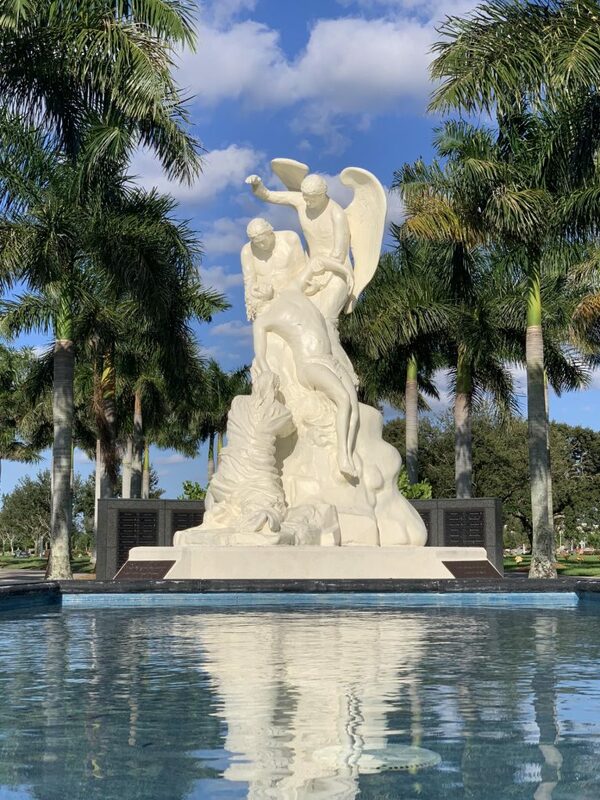 In this spirit of appreciation for our priests, Our Lady Queen of Peace Cemetery set the goal of bringing to fruition a long desired and much needed, beautification project for the Priest burial section of the cemetery. 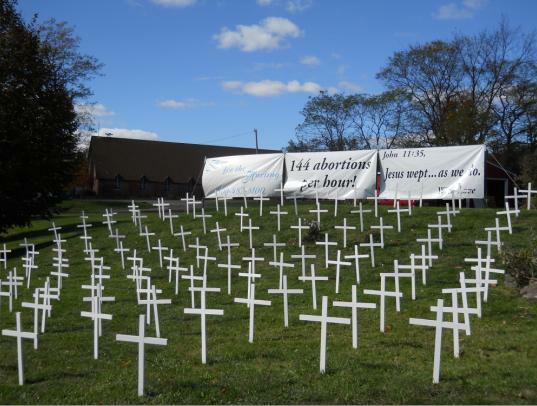 Our Lady Queen of Peace Catholic Cemetery recognizes the devastating effects of the “culture of death” which has taken hold in our once Christian nation. 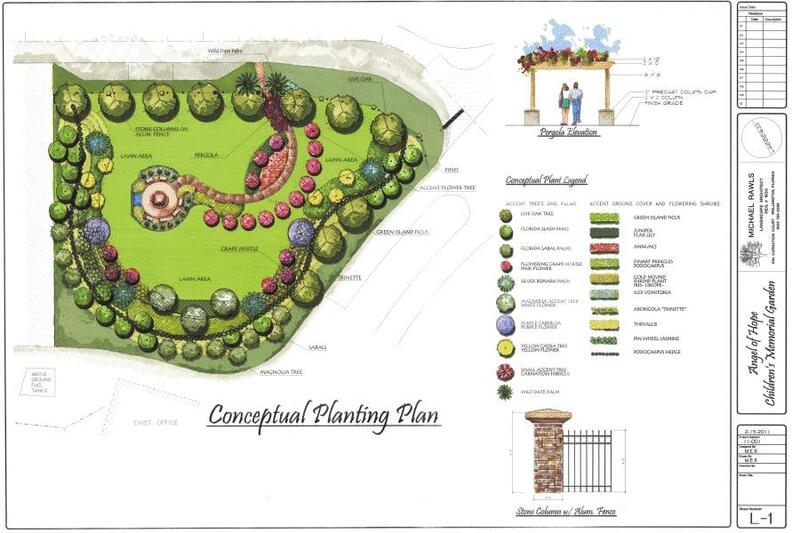 The Angel of Hope Children’s Memorial Garden is a place where parents who have lost children can grieve, meditate, think, share their experience, find peace, and experience hope. 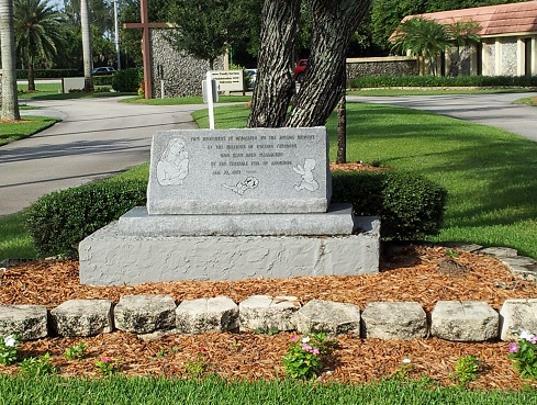 Or contact Our Lady Queen of Peace Cemetery at (561) 793-0711 for more information.